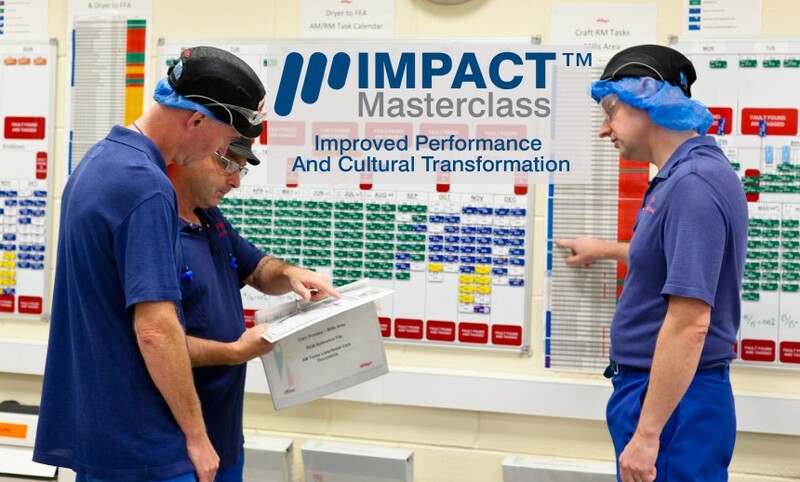 The IMPACT Masterclass™ is a 15-day process improvement programme delivering a tangible improvement in productivity within just 3 months by combining and applying an optimised and bespoke set of Process Improvement tools and Change Management techniques specific to your business needs with our productivity improvement consultancy. By engaging and empowering cross-functional teams of people to make improvements directly within their day to day roles it creates belief, ownership and above all, sustainability. Understanding the current state of the process to be improved, the operating environment and key performance figures. The cost-benefit analysis for the IMPACT Masterclass™ programme. Making preparations for the main part of the Masterclass. Sustainable business improvement requires ownership of problems and their resolution. 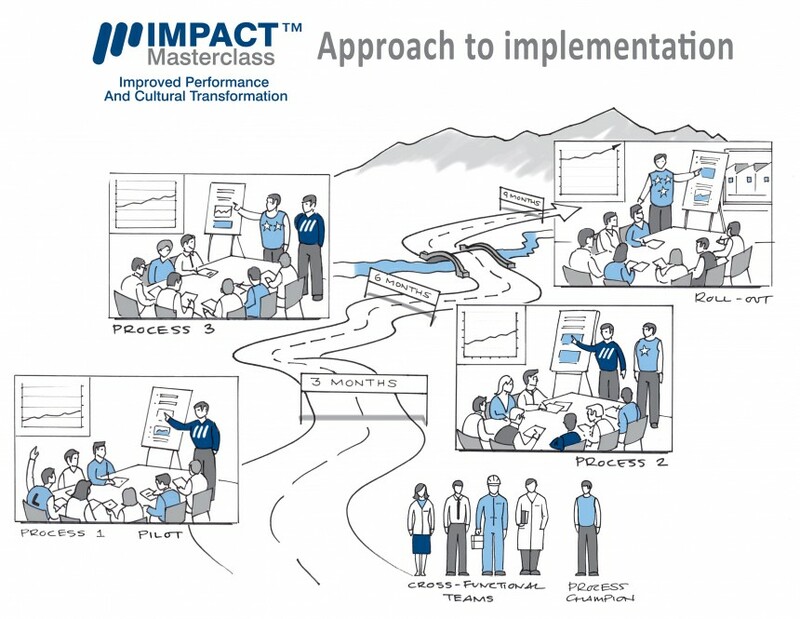 By teaching others how to successfully facilitate the IMPACT Masterclass™, EMS Cognito encourages more rapid deployment of process improvement through self-sufficiency, in-house expertise and by creating ambassadors for change.